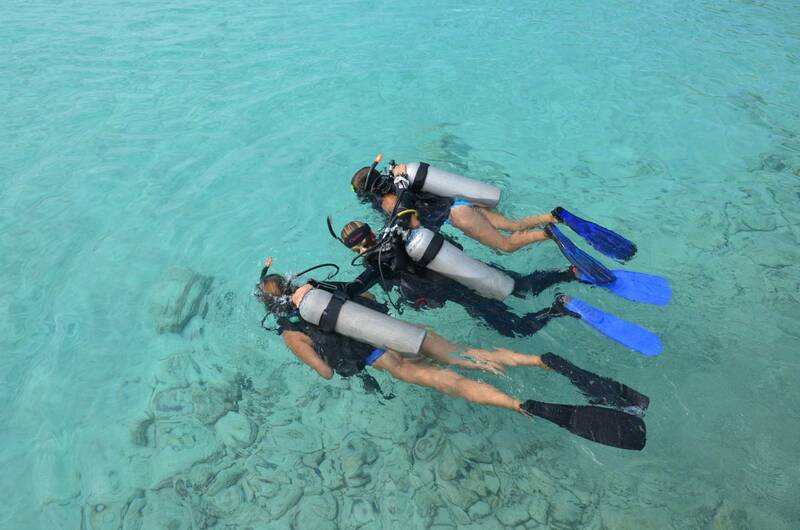 Bring your friends, family or boy- and girlfiends and enjoy you first PADI Discover Scuba Dive Experience together. This month you'll receive a special price of only US$69 p.p. instead of US$99 p.p. if you come with two people or more!